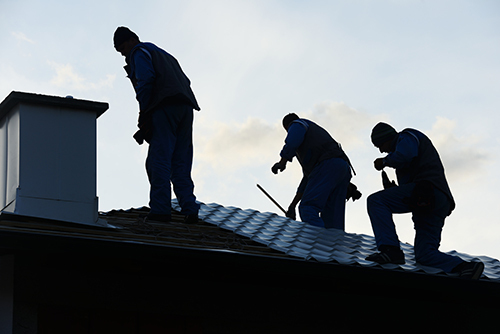 Top Commercial Roofing Company Serving Madison, WI and Surrounding Areas for Over 25 years! If you are looking for a fully qualified commercial roofing contractor with hundreds of satisfied customers, you found us! 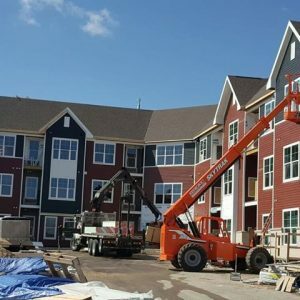 Call us today to see how Paramount Roofing and Siding's experienced roofing contractors can help you with your commercial property. ACM Standing Seam Metal Roofing features a concealed fastening system which allows versatility in the design of your metal roof. The ACM Standing Seam is available in a wide array of materials, guage and color selections. Edco Arrowline Steel Shingles are a cost-effective, high-performance steel roofing solution that combines the old-world charm of slate with the unsurpassed performance of metal. Kassel & Irons KasselShake Metal Shingles provides a distinctive high-end beauty for any style home. KasselShake Metal Shingles have a thick, random look of hand-split shakes which is achieved through Kassel & Irons precision stamping formation. Kassel & Irons KasselShake Metal Shingles will fit into any neighborhood and offer long lasting curb appeal that will increase your home's value. We offer several colors of Kassel & Irons KasselShake Metal Shingles to make it easier for you to match your home's look. KasselWood Metal Shingles install with a textured yet symmetrical beauty that enhances the look of any home. KasselWood Metal Shingles are available in several different colors to complement the style of your home and can replicate the look of ceder, slate, or standard shingles. The industry leading PVDF coating ensures every KasselWood Metal Shingles roof will look good for years to come. MetroShingles offers a clean look with unparalleled durability. Metro Stone-Coated Steel Roofing panels provide the cleanest roof lines with the incredible strength of modern stone-coated steel. 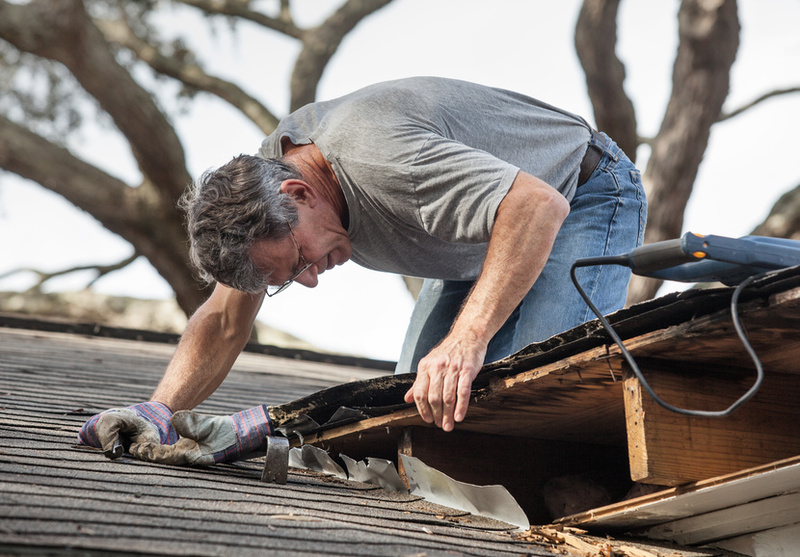 Traditional shingle roofing can weather and separate after a few years and are vulnerable to high winds. Incredibly strong, Metro Stone-Coated Steel Roofing panels will easily outlast and outperform standard shingle roofs. EPDM has over 40 years of field performance with over 20 billion square feet of installations and boasts the roofing industry’s longest average service life. That translates into low lifecycle costs due to less frequent replacement. Building owners also enjoy decreased disruption and reduced impact on the environment. Shakes and shingles trace their history throughout American home styles. The rough split look of Mastic's Cedar Discovery Hand Split Shakes or the more uniform look of Perfection 5" or 7" shingle all offer an authentic appearance, but they eliminate the significant weakness of real wood products - wood rot. With Cedar Discovery, you can enjoy the true American look of wood, but without the lifetime of maintenance or repair needed with real wood products.